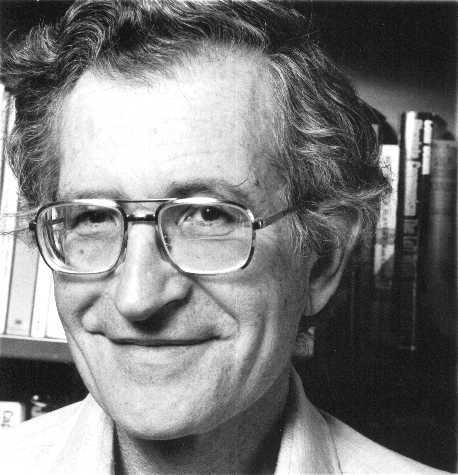 The name Noam Chomsky creaks like rust rot as it resurfaces in the memory, but his “quasi-religious” appeal to the Left’s Devoted and Faithful is anything but outdated. On the contrary, Chomsky’s mendacious web of libelous accusations against all things freedom-loving, American, Israeli or Western now has gone mainstream with the unfortunate election of that orange-haired mortal enemy of Fake News. Old Lying Leftists never die, they just rot away, leaving quite the stench in their wake. The smug, sneaky smile of a born subversive. 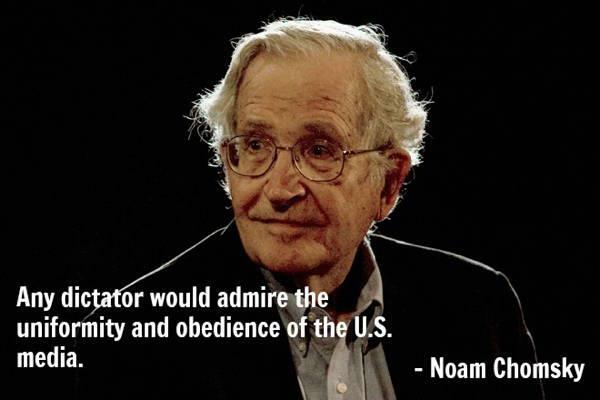 Well said and soooo true, Noam. In light of today’s MSM, you must think this offers great hope for today’s turned-out Dem Party.